From the moment I saw this Samorga organiser on YouTube I knew I absolutely had to have it. 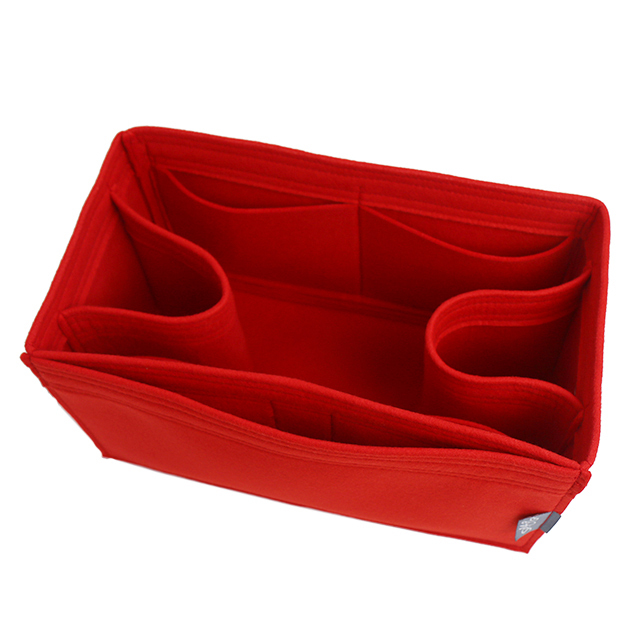 This organiser is different from every single organiser I have browsed online. 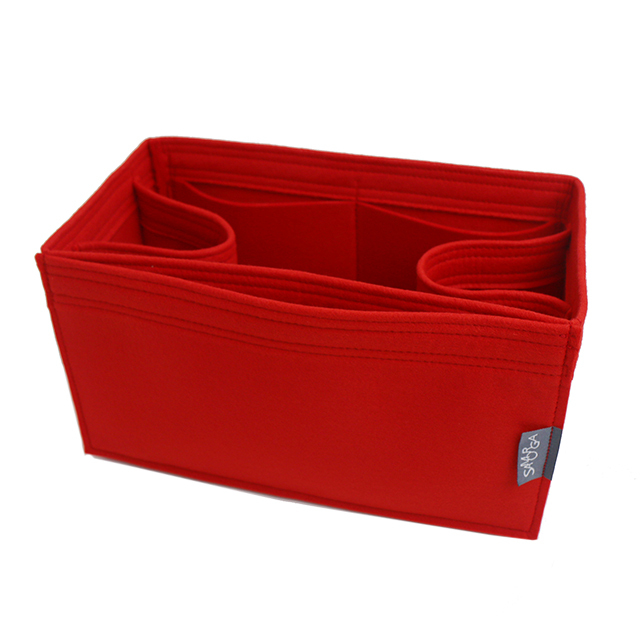 It is super high quality, it is stitched with precision, it is extremely lightweight. I bought the LV Speedy 30 organiser and it fits snugly inside my Neverfull GM. I am so happy with my purchase. It is seriously a life changer. Shipping was fairly reasonable just under twenty days to Australia. Highly recommended! Fits Speedy 30 perfectly– I plan to also use it in Neverfull MM. Just a tiny bit narrower, but perfect for cinching up the sides of the NF. The fabric is amazing quality. Beautifully well-made. Just as described. I love this; well worth the price and the *slight* delivery wait. My order took 14 full business days (less than 3 full weeks) to arrive to Texas. 🙂 Thanks! 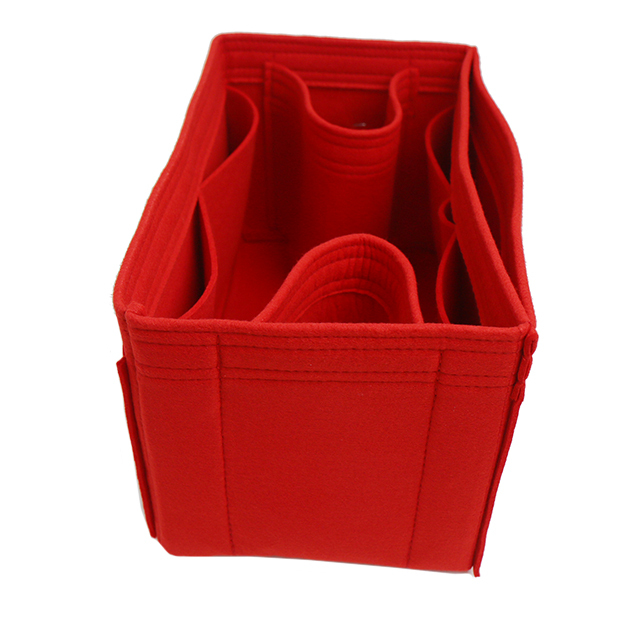 I absolutely LOVE the Samorga 30 organizer. I actually bought it for my Neverfull. 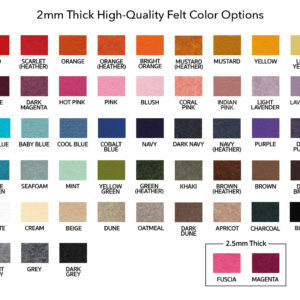 I just purchased another one, in indian pink for inside my DA with RB interior. LOVE!! It is worth the wait! 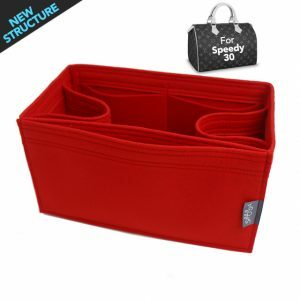 I wanna know if this organizer will fit to Speedy 30 & 35? Are you guys going to ship it to Toronto? The organizer is for Speedy 30. S30 means Speedy 30. We ship to world wide. Will this fit the LV Bandoulièr 30 as well or only LV Speedy 30? Are the slots removeable in this one? Did you mean a bottle holder removable? If so, it is not removable. But we can attach velcro on bottle holders and make it removable. It’s additional $3 each. Which color best matches the LV speedy 30 monogram interior? Customers usually purchase dark dune or brown for Lv basic lining. Those are all indicate thickness. 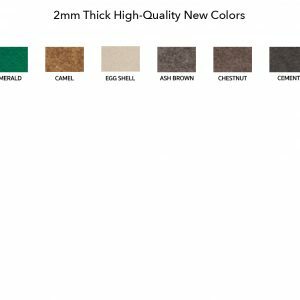 2mm is 2mm thick felt and double layer is 2mm x 2mm. Double sides and bottom to reinforce its shape. 3mm thick is wool blended. Hi, will this fit in to my valentino Rockstud Medium Tote ?? Hello! You can measure inside of your bag and compare with this dimension. I like the amount of pockets in this for the price but is it possible to make it just 1 water bottle slot instead of 2? Yes, the price doesn’t change so you can leave a note when you checkout. Yes, please email us or see our ADD-ON category. 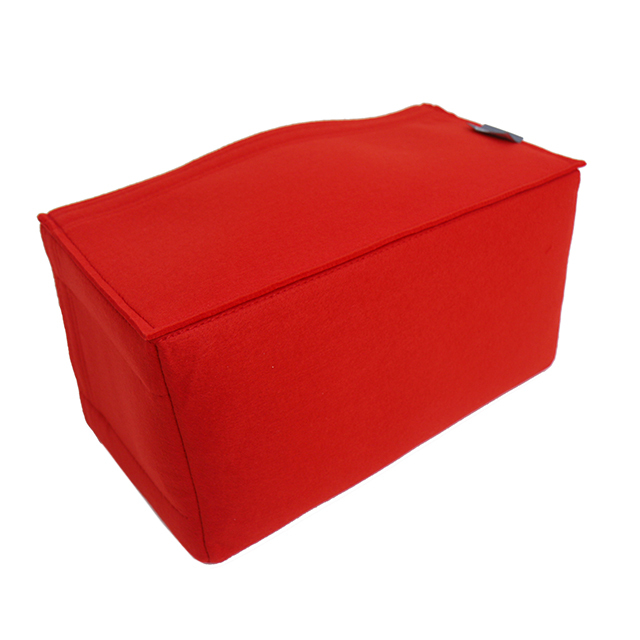 Can you tell me if the colour of the felt ever bleeds onto the inside of the bag? What happens if the felt gets wet? From a water bottle? there is no color transfer or color bleeding issue so far. Do you ship it to italy? Hi, which organizer is best for the LV Soeedy 30 B in ebene? Will it need a base shaper too? And if so, which do you recommend? Is the shipping really 2 weeks or is it longer?? current total time taking is 5-8 weeks to receive. Thank you! LOVES IT! Highly recommended! Amazing quality and superb customer service. Millie was really quick with answering my questions. I appreciate the express shipping, thank you!